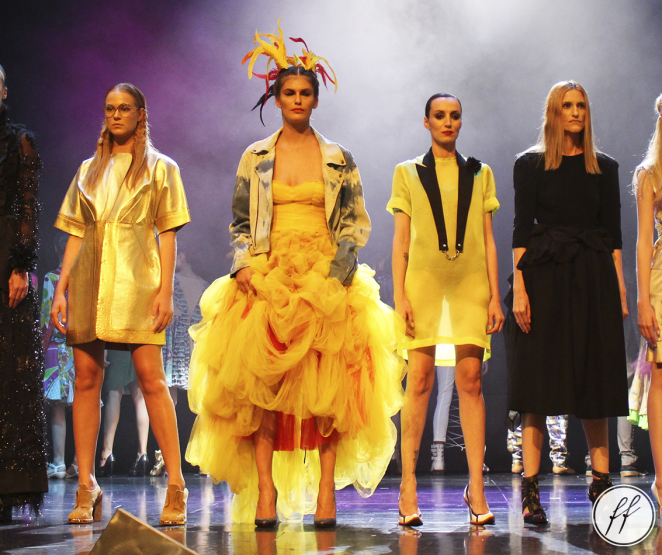 Desfile em Alto Mar Comemora 20 Anos de Herchcovitch! 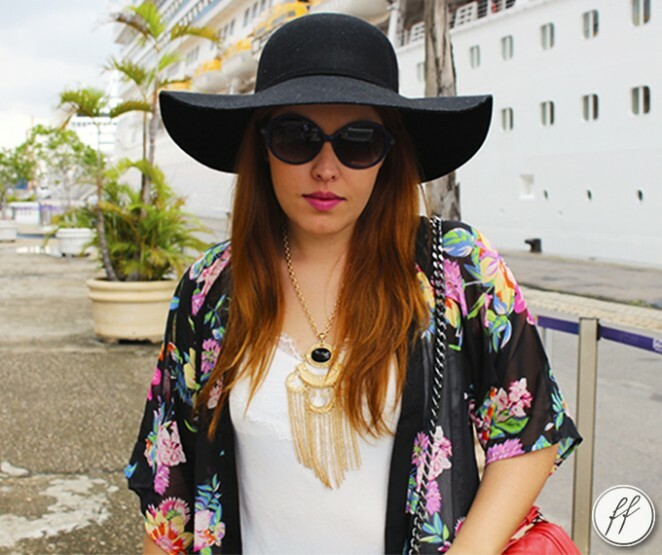 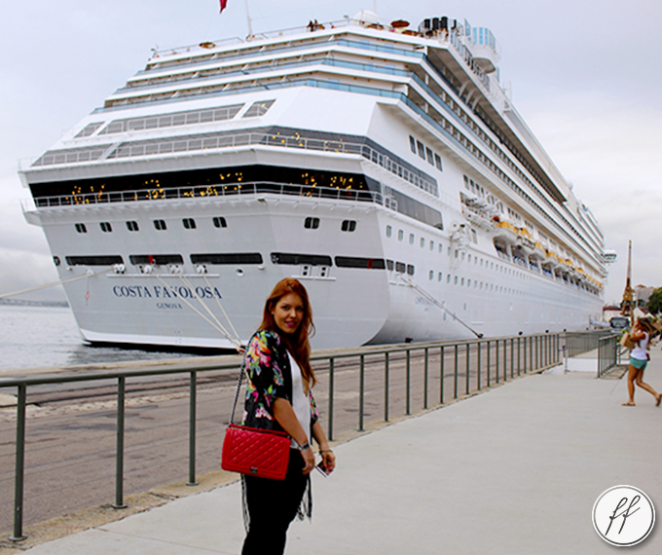 Chilli Beans Fashion Cruise - Dia 3 l Look com Kimono Floral! 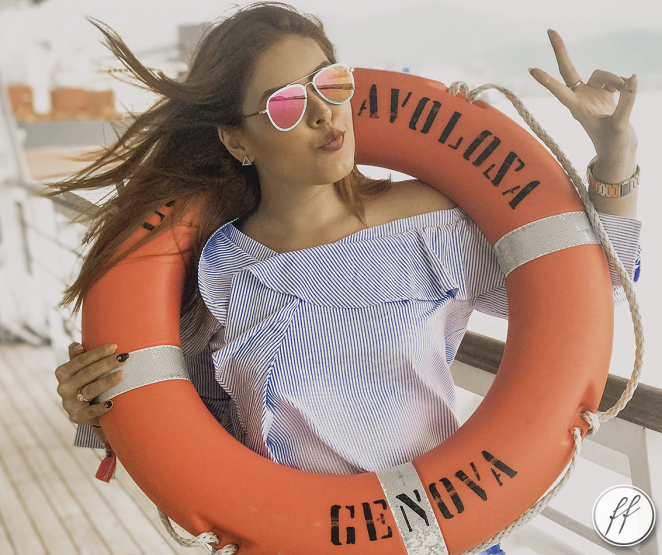 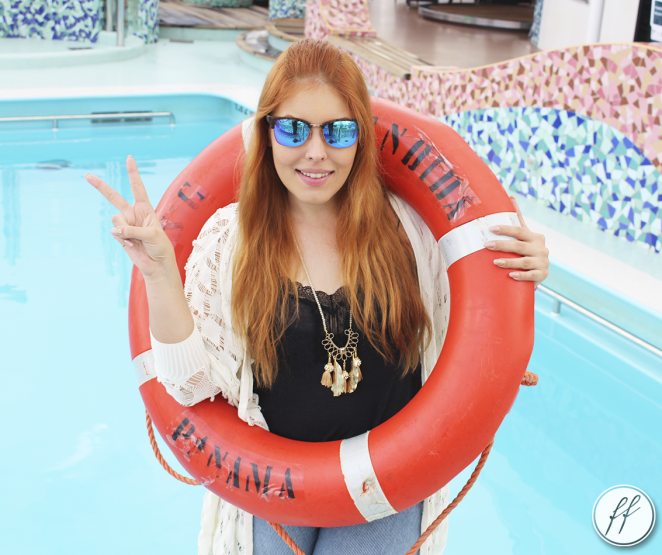 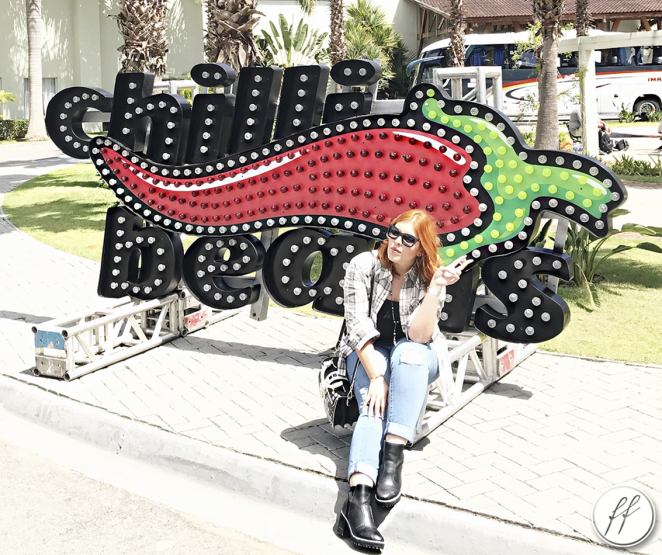 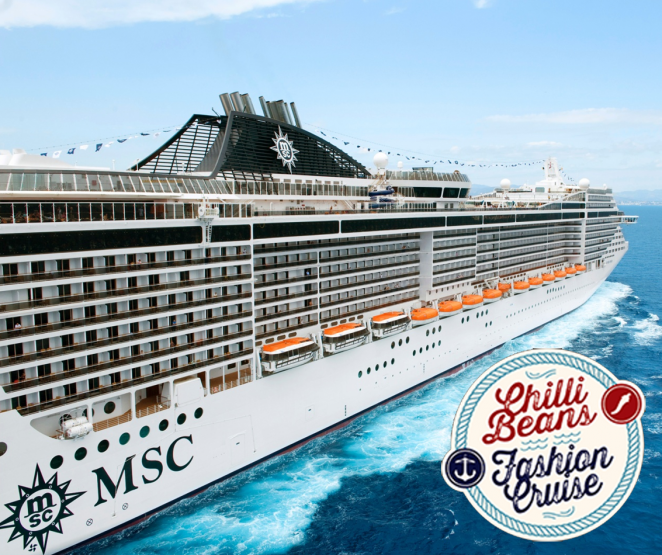 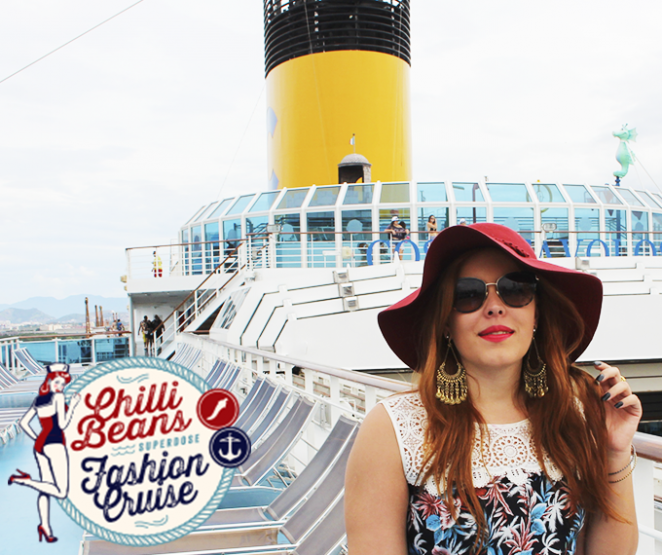 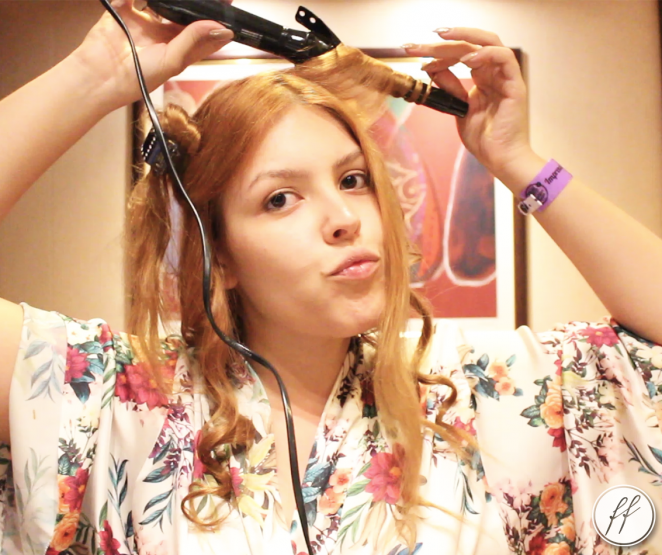 Vlog Chilli Beans Fashion Cruise - Parte 1!